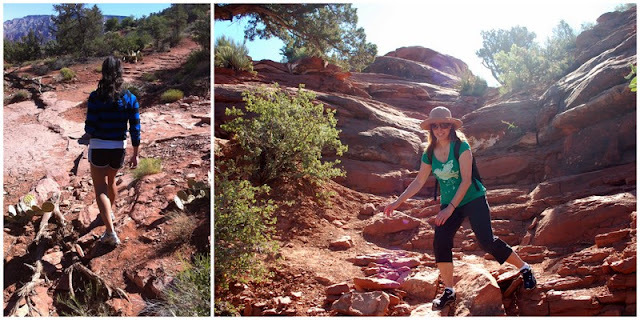 When you're in Sedona, you can't help but to marvel and the amazing scenery that surrounds you when you walk outside. The sky seems bigger, the clouds fluffier, the air cleaner, and the rocks are as red as can be. Our first morning in town, we woke up early to hike one of the mountain trails that leads you smack dab in the middle of a vortex. The view was incredible! After our long day of vortex hunting and trying to get in touch with our inner psychic, touring downtown Sedona, shopping for cool things like crystals and healing stones, we were able to relax and enjoy the most beautiful sunset at our hotel. The back patio offered a private overlook point to enjoy the last moments of sunlight before dark. A beautiful way to end the day. These pictures are awesome! 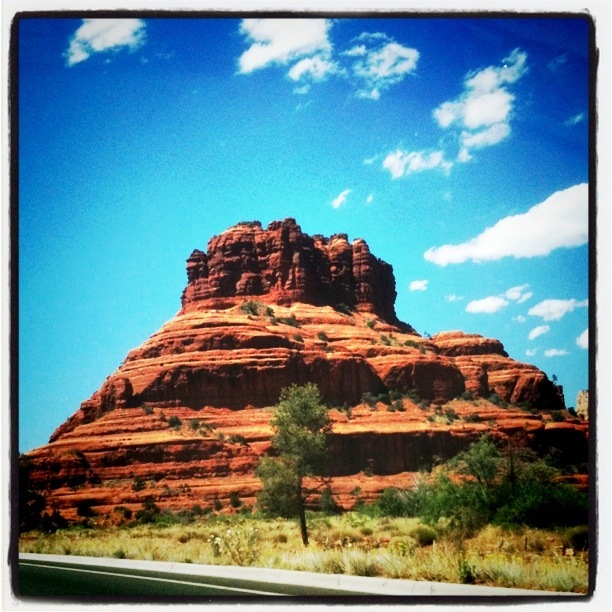 I really need to take a trip back to Sedona. We only drove through once but never really got to explore. These def have inspired a little day trip for us!